Liberty Blue Estate Agents are delighted to bring this beautiful apartment in Castle Place to the market. This apartment has a modern kitchen/dining area, one double bedroom and bathroom. Railway Square was completed in 2006 and is one of Waterford's premium developments located close to Costa Coffee, Odeon Cinema and TK Max are all located within this landmark development. 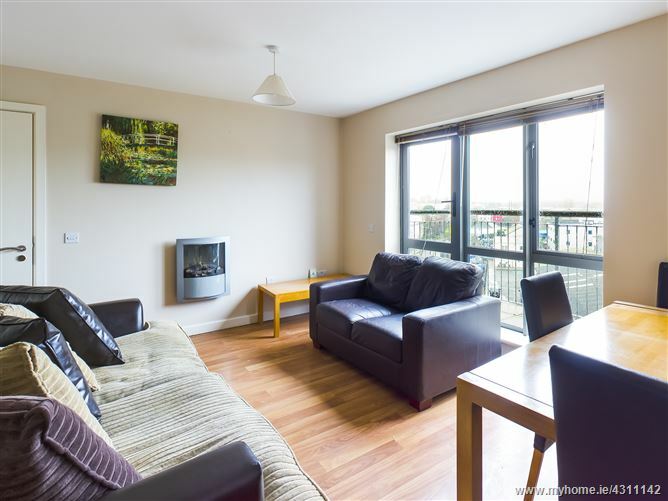 Also close to Michael Street and the newly developed Apple Market in Waterford City, the apartments are in high demand and appeal to tenants looking for quality city centre living. The development has a full time care-taker and for the most part is fully occupied.